I stumbled upon a fantastic, informative website. But it’s more than just a website. It’s a movement. 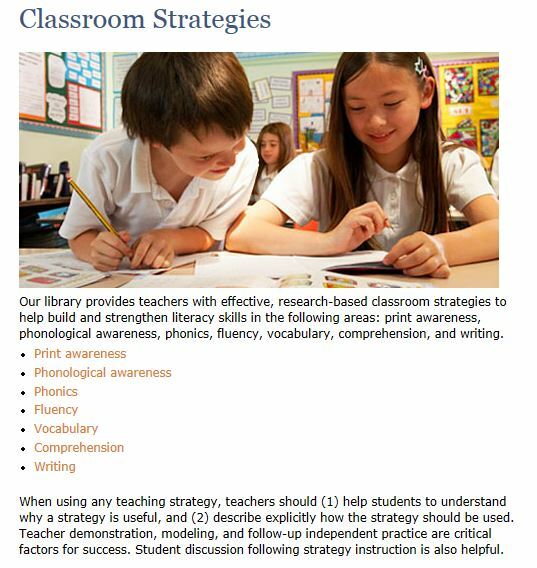 Further down, they list the different categories of strategies with guidance. 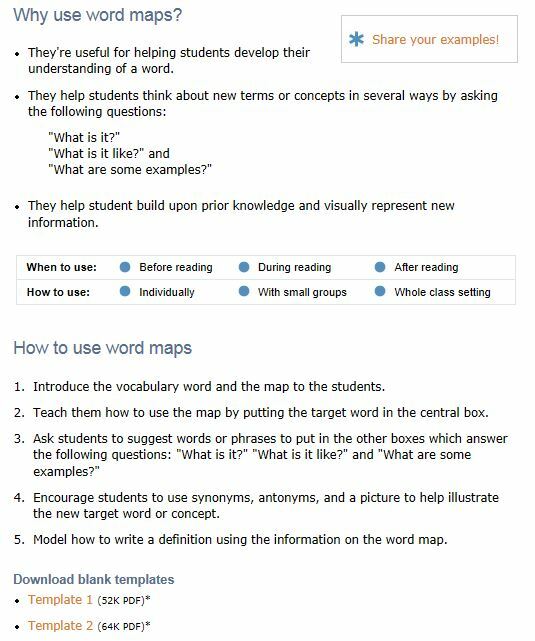 Here’s an example of one of their strategies — word maps. You can find them here. Or by using this link: http://www.readingrockets.org/strategies/. 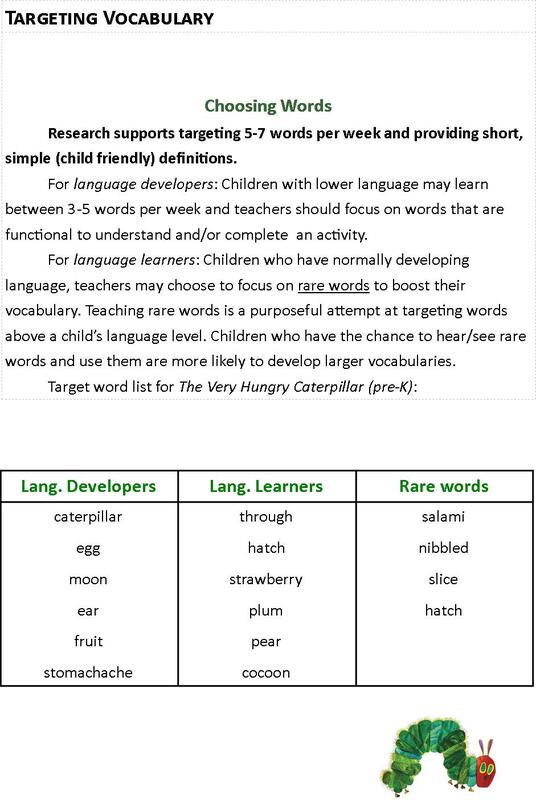 This is a gift to all teachers, professionals, parents, and families who actively play a role in a child’s language and literacy development. 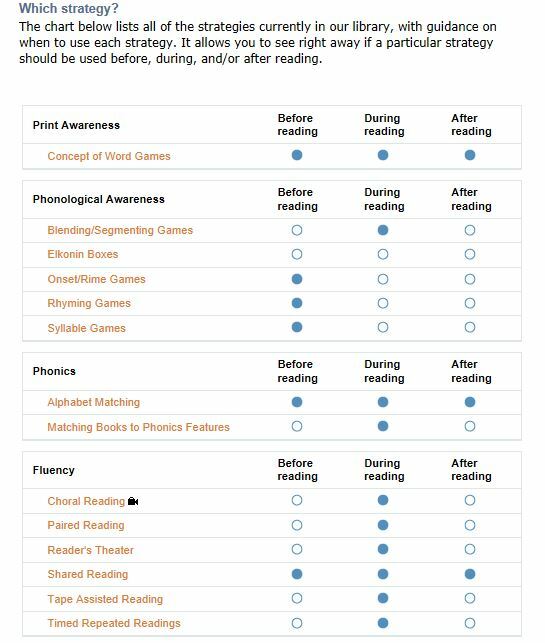 Many thanks to Reading Rockets for providing educators with this wonderful resource. Did you find this helpful? Let us know at gapathway@gmail.com. A native of Albuquerque, N.M., Rachel Kolb sees effective communication as essential to ideas, creativity and progress. She received a BA with honors in English from Stanford and graduated in June 2013 with a coterminal master’s degree in English. While at Stanford, Kolb has been active in the Stanford Equestrian Team, Leland Quarterly, Stanford Daily and Stanford Power to ACT. She aspires to be a writer, scholar and public disability advocate. Kolb was named an American Rhodes scholar in November 2012 and will pursue an MSc in contemporary literature at Oxford beginning in October 2013. She is also a deaf adult. 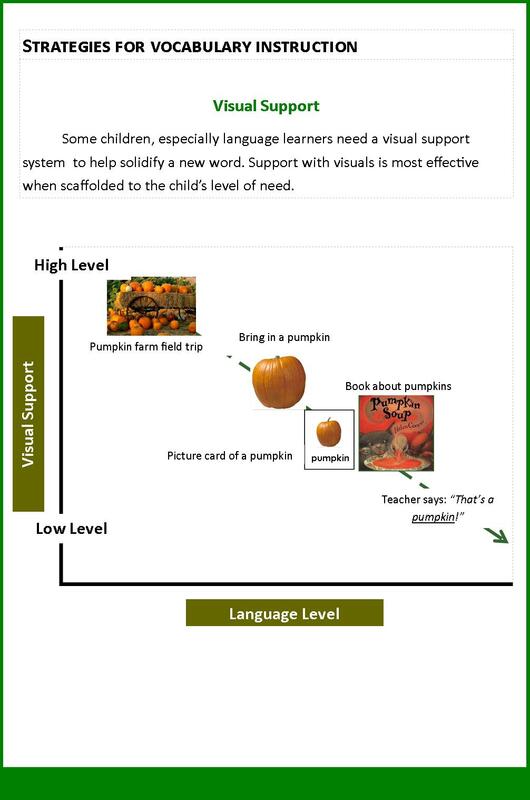 Visual Phonics is an evidence-based strategy to teach sound-letter associations and phonics to children who have no access to sound or low levels of speech perception. 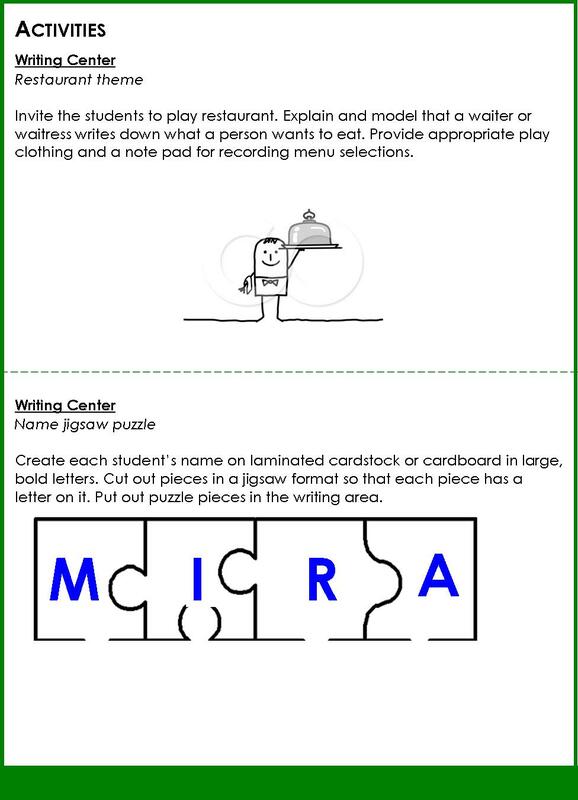 It’s been effective as a supplement to general education reading programs. 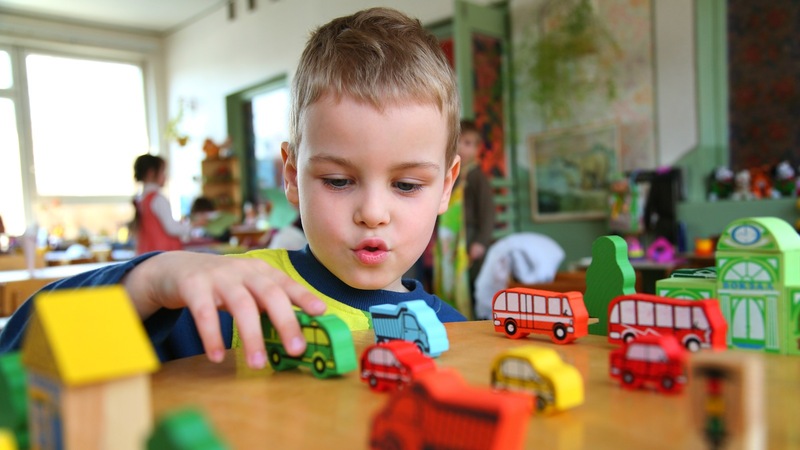 It is not a sign system; it’s a supplemental tool to help children see the sound and give clues about how it’s articulated. 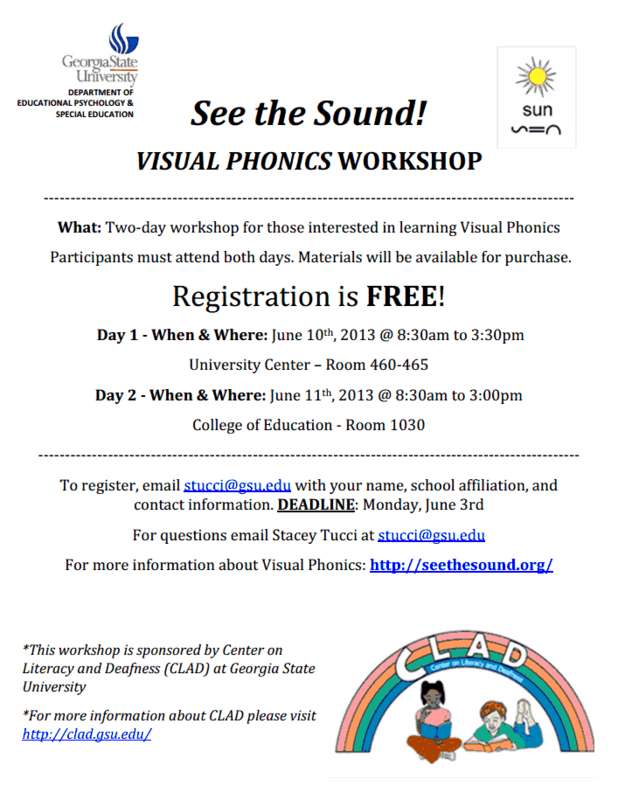 The Center on Literacy and Deafness (CLAD) will offer free training for GA teachers (limited availability). See flyer for more information. 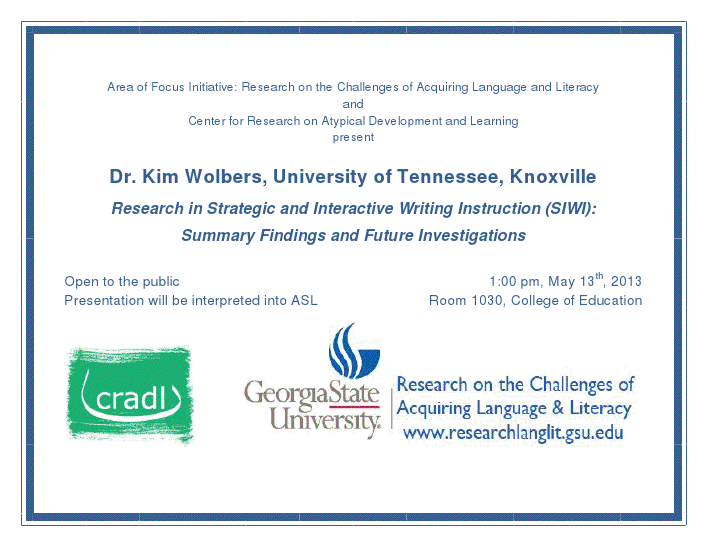 Don’t miss this presentation by Dr. Kim Wolbers of University of Tennessee! There will be ASL interpretation. There’s no reason you should miss this, right? See you there on MAY 13th, Pathfinders!